Store signage can cover a long list of options. From Entrance and Directional signs to product and information signage. With on-demand digital printing, smaller numbers are now available and as a result there is a lot more flexibility. One of the key considerations for signage is the use of Branding. As with all other applications your branding should be applied in a consistent way. 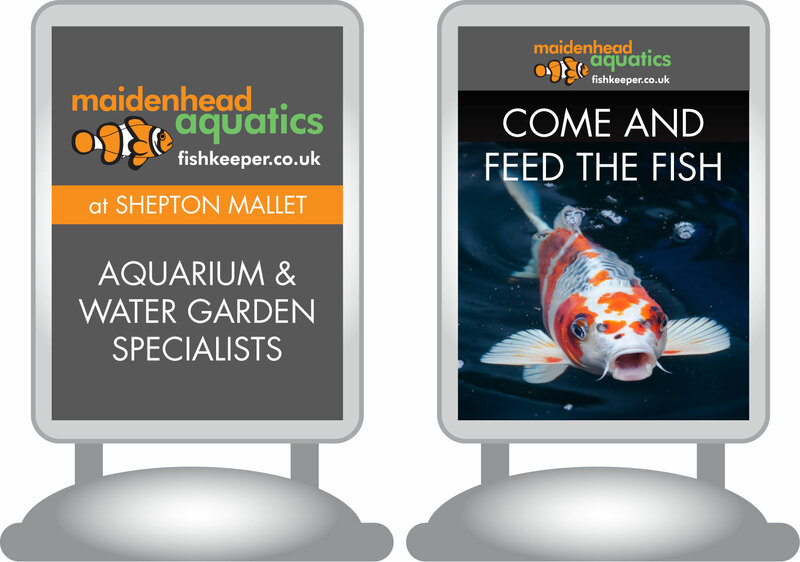 These examples are for Maidenhead Aquatics and shows several differing formats. 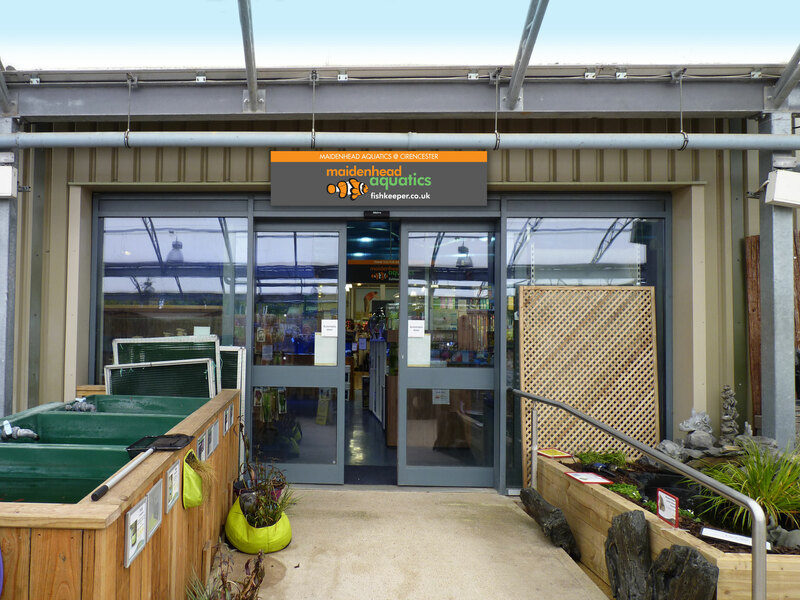 Depending on where the signs will be used, Interior or Exterior, the signage can be printed onto various substrates. Dibond is best for External use and Foamex for Interior. Most of all we always use a UV Sealer on the signs to prevent fading. It is also easy to have the sign made in pieces. This makes the task of putting them up easier and also allows for much larger signs to be designed. A regular site on the High Street, pavement signs are a great way to direct customers to your store. 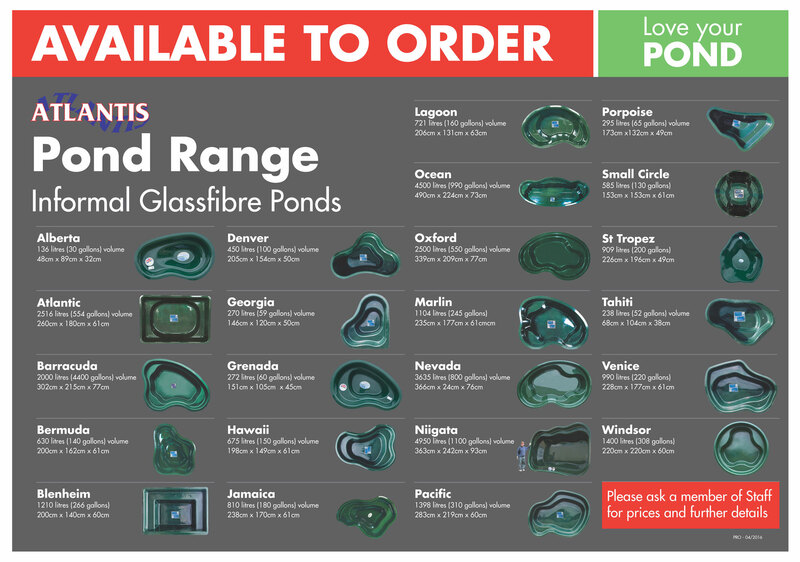 They are great for maximising your exposure to passing trade. In addition advertising special offers. A-Boards, and the high-impact Waterbase Signs are the most popular. These are normally printed onto PVC. In addition to their durability they are very cost-effective and can be changed frequently. These are very popular for roadside advertising and also at trade show, where making an impact is essential. 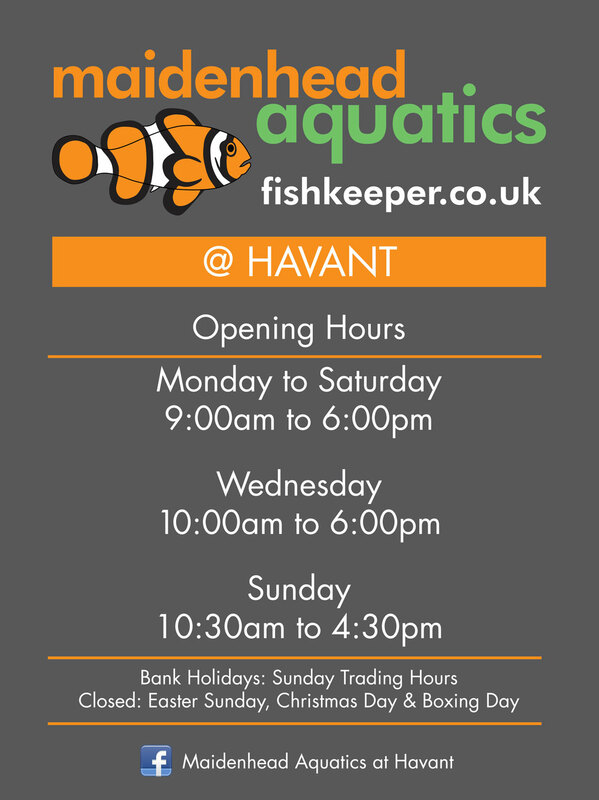 Opening times and Terms & Conditions are regular forms of Information Signs, but depending on the type of store there are many other options. 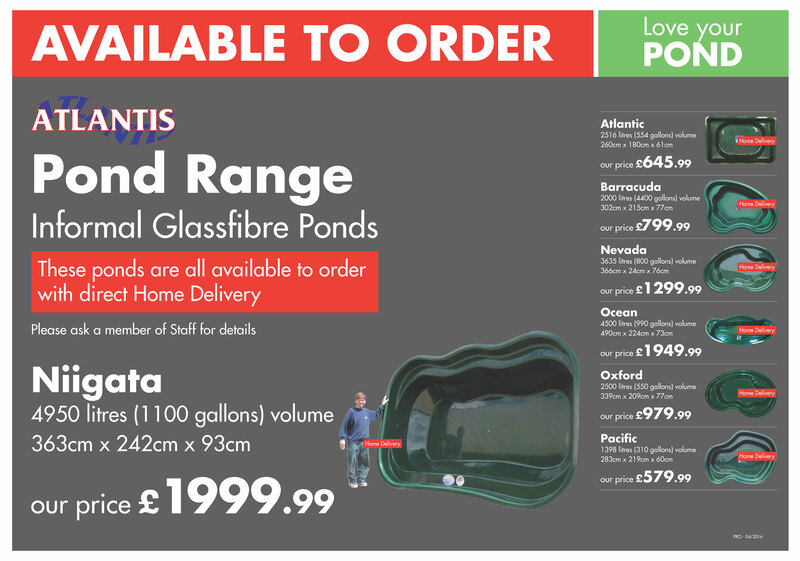 Many stores may not have the space to display a complete product range. Signage boards are normally produced to show all the available products.